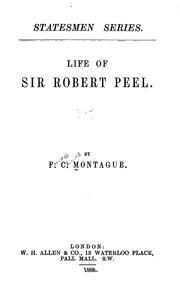 Are you sure you want to remove Life of Sir Robert Peel from your list? 1888, W.H. 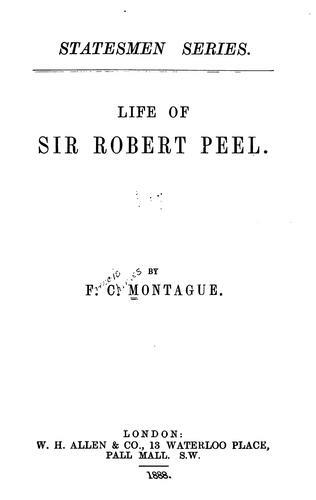 Allen & Co.
Life of Sir Robert Peel.